Paweł Pawlikowski’s new feature Cold War, which won him Best Director in Cannes, ends with a dedication to his parents. The film plays like a love letter to their generation of Poles — not one composed through rose-tinted glasses, but in recognition of emotional lives squandered under the weight of material circumstance and harsh socio-political forces. 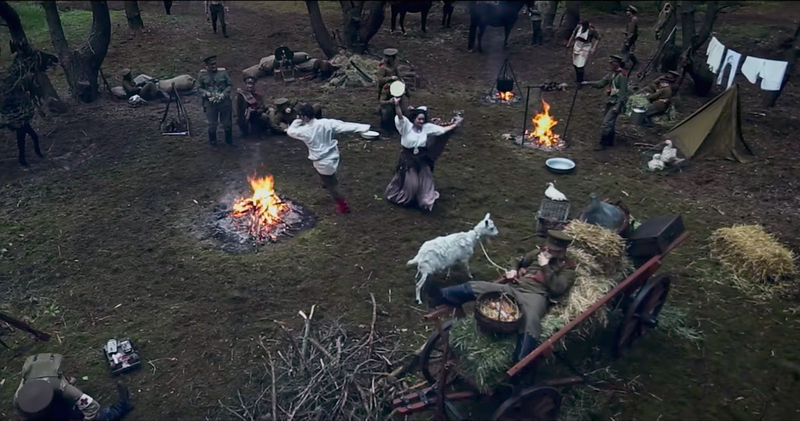 As nostalgic as it is coolly cynical, the film spans more than a decade and conjures for one last dance a vision of Europe just emerging from the war. 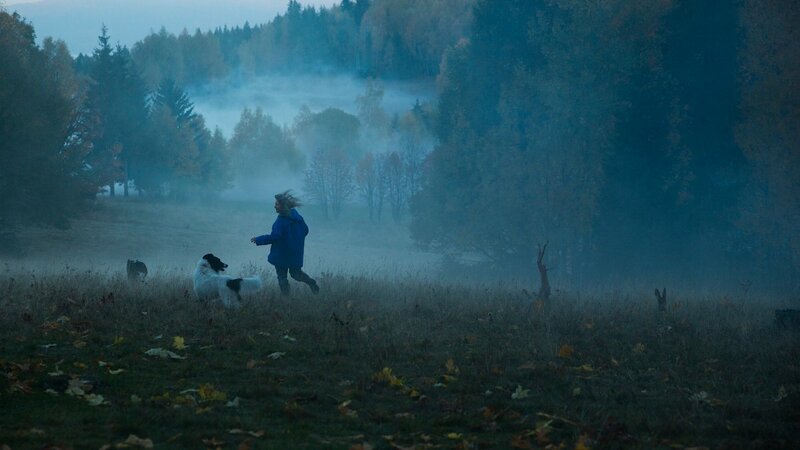 At its erratically beating heart are pianist and composer Wiktor (Tomasz Kot) and singer-dancer Zula (Joanna Kulig), whose affair stops and starts on both sides of the Iron Curtain, and who are loosely based on the director’s mother and father. “I think of communist Poland as a very hard time, but it was also the time of Paweł’s childhood,” says Kot when we meet in Czech spa town Karlovy Vary, where Cold War is screening at the International Film Festival. 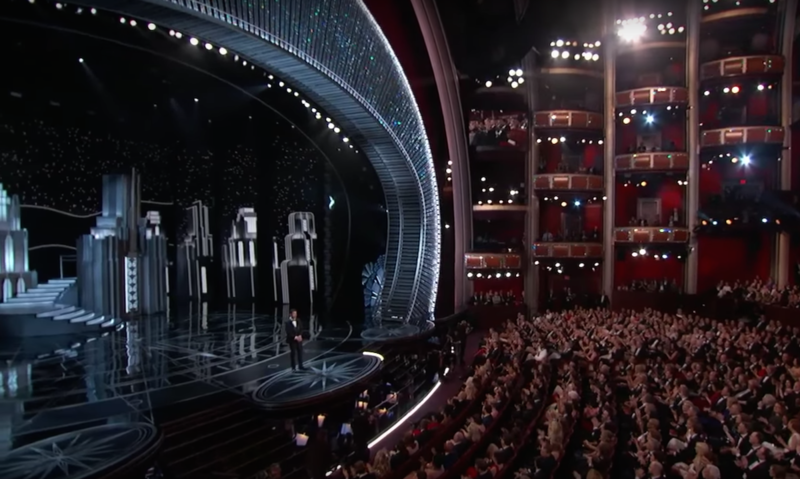 “He was able somehow to create a romantic story amid it all,” he says of the film’s blend of beauty and clear-eyed bitterness. We’re seated in a suite inside the Grandhotel Pupp, which has been an institution for centuries, known for its old-world charm and a popular movie location in its own right. Kot has shed his role, apologising self-consciously for his halting English amid a cheery greeting that carries none of the restrained, enigmatic, cigarette-smoking intensity of his Cold War character. Still, the actor’s conventional, chiselled handsomeness is striking — a look that compelled Pawlikowski to cast him. 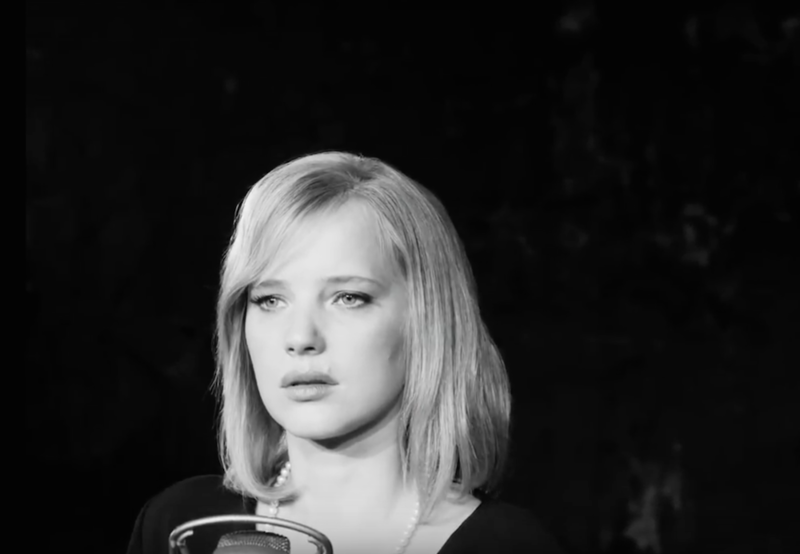 “He told me I have a very classical face, as if I was born before the war,” he says (the director, meanwhile, asked his co-star Joanna Kulig to look back for inspiration to Parisian siren Jeanne Moreau). 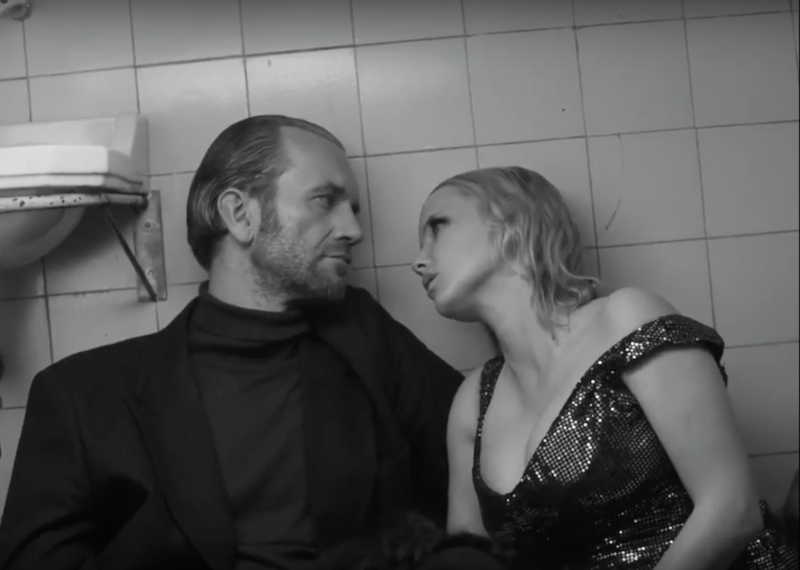 This throwback to screen stars of old befits a film that, like Pawlikowski’s previous, Oscar-winning Ida (which also had director of photography Łukasz Żal and production designers Katarzyna Sobanska and Marcel Slawinski on board), is shot in gorgeous black-and-white monochrome, every frame perfectly, almost obsessively composed. 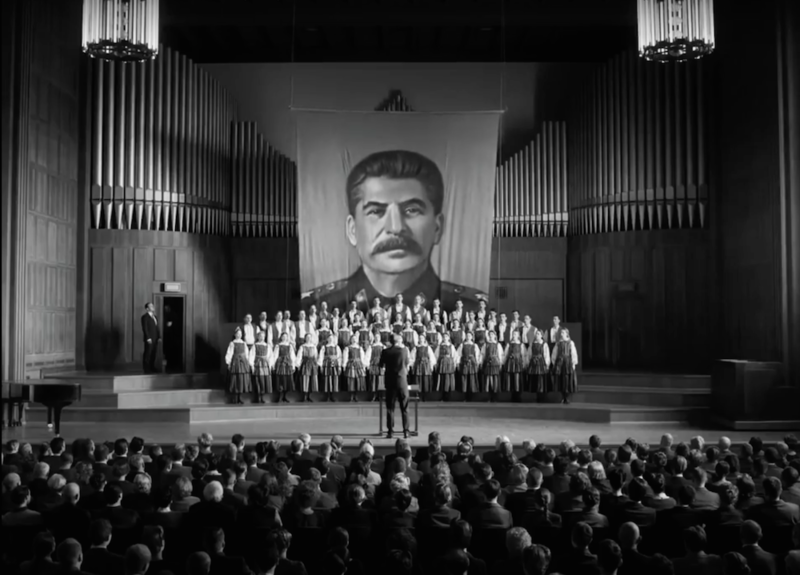 Kot recalls that Pawlikowski would detail items he remembered from his early years to be found for the set to recreate the times as vividly as possible. “I started to think that he is a painter and I am a part of his painting,” he says. The film also leaps to Yugoslavia, and to Paris (where Wiktor has a gig at a jazz club), amid charged encounters that strain to be more than episodic snatches. Knowing how to be and stay with a loved one is not easy, it turns out, in a Europe so in flux. Mismatched but miserable when they are apart, the lovers are as much prey to their own doubts about each other as they are to shifting borders and political instability. When Wiktor first meets Zula she is an imposter, a city girl impersonating rural life to nab her role in the folk group; now he sparks her ire by exaggerating her backstory to increase her exotic capital in the eyes of his Parisian creative circle. Instead of their love being strong enough to overcome barriers, the climate on this side of the Iron Curtain stirs up their mistrust all the more. In a battered post-war world in which compromise and dissembling opportunism are the tools of personal survival, there is scant place for human connection at its most unguarded and idealistic. Like Ida before it, the film is boxed into the square Academy ratio format, creating not an expansive, epic sweep but a sense of smallness, for all the terrain and time traversed. Pawlikowski’s penchant for stylish precision and immaculate poise leaves little room for the grit and stench of reality to spill beyond the frame. Whether this smoky-cool exquisiteness strikes audiences as airless and fetishistic, or as a lyricism that heightens their emotional identification with the lovers’ claustrophobia and frustration all the more, will largely be a matter of taste. Either way, sitting in the Grandhotel with the amiable Kot, it’s easy to be convinced that none of Europe’s charms have really been lost.